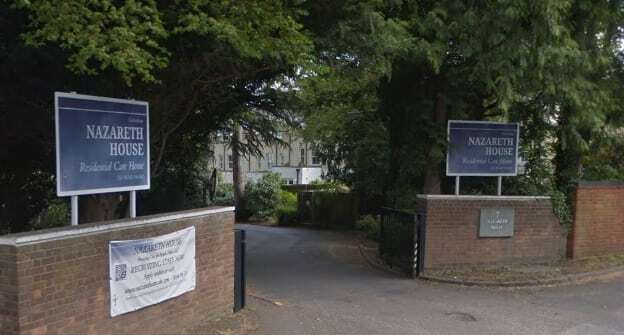 A Cheltenham care home with staffing issues struggled to give some residents a weekly bath, the CQC has said. Nazareth House, which is run by Nazareth Care Charitable Trust, was rated Requires Improvement by the CQC following an inspection in June. The CQC said: “There were enough staff deployed to ensure people’s health needs were being met but staff sickness had led to shortages which impacted on people receiving person centred care, including access to baths when they wanted. The CQC also reported an incident where a staff member refused to let a resident sit down when they wanted to do. Nazareth Care issued an apology and said the manager at the time of the inspection had moved on.